The AMCAT Exam is known to bridge the gap between recruiters and candidates. It opens a perfect gateway for candidates to make a successful career in the field of their choice. However, to make the most of the AMCAT exam, you need to score really high and for that, you need to prepare well. You might have already come up with your own timetable to prepare for the exam. However, you cannot always be sure that your preparation is enough. If you are prepared well for the AMCAT exam, then you can easily solve the previous year’s questions papers without any help. There are a lot of sample papers available on the AMCAT website and if you are able to solve all of them, in record time, without making any mistakes, then you are prepared for the exam. However, if you find yourself consulting your notes when solving the papers, then you need to start afresh and put in more hard work this time around. And, this goes for not just the AMCAT exam but all the exams you might be preparing for. A great way to know whether you are prepared for any exam or not is to see how well you can explain the topic to someone who doesn’t really know about it. If you can pick any topic and do it full justice, then you at least that particular topic is completely clear in your head. However, if you find yourself stumbling even though you think you had prepared well, then try again and read up more on the topic and practice more. You might not be as prepared for it as you assumed you were. PrepAMCAT is one of the most brilliant and reliable rules you can use to check your readiness for the test. 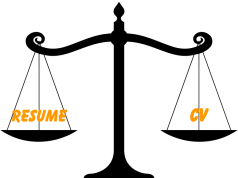 PrepAMCAT is based on the same formula as the AMCAT exam and is an adaptive test that scores you according to your overall performance in the stipulated time. With prepAMCAT you can check where your preparation was lacking and what more you can do to score well. However, if you think you scored well enough and are fully prepared, then you should go ahead and schedule the AMCAT test. Do keep it in mind that your score from prepAMCAT won’t be reflected or cannot be used anywhere. It is only there to help you check your preparedness and guide you to score better. When you have prepared well for the exam, you will actually look forward to it and not be scared by the idea of it. So, a fear of the exam might mean that you don’t have the confidence in your own preparation. The amount of confidence you have in yourself is directionally proportional to your preparedness for the exam. Also, if you are fearful about the exam then you might under-perform as fear can sometimes cripple our best faculties. If you are under-prepared, then you might not be too eager to attempt the sample papers or even give prepAMCAT. Your aversion might generate from the fact that you are having a hard time solving the questions. It is in the human nature to keep doing things in which they win; they want to relive their victory again and again. Had the sample papers proven to be a challenging, yet a successful ride for you, then you would have been more enthusiastic about solving them. When you work hard for something, you obviously attach some expectations to it. If you are not prepared well for the AMCAT exam then you will not have any expectations for the result. However, this will nullify the whole idea of giving the AMCAT exam. AMCAT is supposed to bring you closer to your dream job and that is the goal which you need to keep in mind and aim to achieve. Giving the exam just for the sake of it, without really preparing for it will only hamper your career growth. 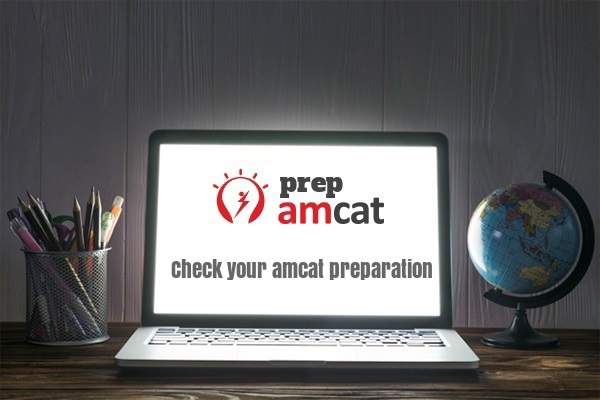 Your confidence and the ease with which you solve questions, combined with your prepAMCAT result can help you figure out your preparedness for the AMCAT exam. PrepAMCAT can also help you prepare for the exam better and thus serve you in both the ways. 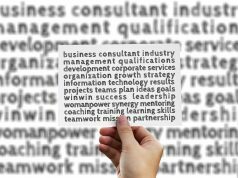 Next articleWhat Is The Interview Process Like At Microsoft ?